Fresh oven made pizza that’s tasty and convenient at Meet n’ Eat. 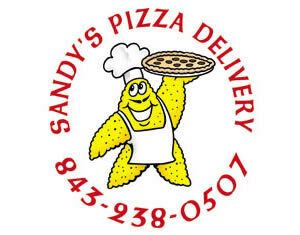 Carry Out or Delivery: (843) 238-0507. * Prices and toppings are subject to change.